Who Actually Reads Your College Application Essay? As MBA programs become increasingly competitive, it’s more important than ever to be exceptional in every aspect of the application process: essays, resume and the interview. Because of this, each part deserves an equal amount of your time and attention. When applying to college, prospective students are competing against many applicants hoping to get into a particular college. In order to have a chance to get that acceptance letter, students will need to separate themselves from the competition during the application process. 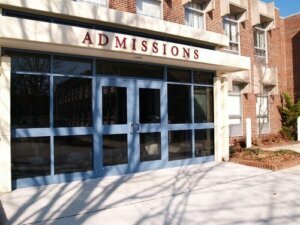 In the following post, learn six ways a college application can attract admissions officers.